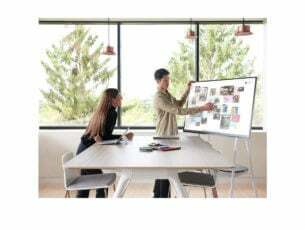 Microsoft developed the Windows 10, Windows 8 OS in order to provide a more user friendly interface and also for ensuring that each user can operate on a safe and secured platform. That’s why, among other security features, you won’t be able to install unsigned drivers on Windows 10, Windows 8 or Windows 8.1. Anyway, if you want or have to install a driver without a digital signature then we will be checking how to do so during the guidelines from below. But first you should know that you must be an advanced Windows user or else you might end up in damaging your laptop, computer or tablet. Microsoft pre-installed the digital signature feature in order to prevent users from installing malicious or just badly programmed drivers which could cause crashes and open gaping security holes. 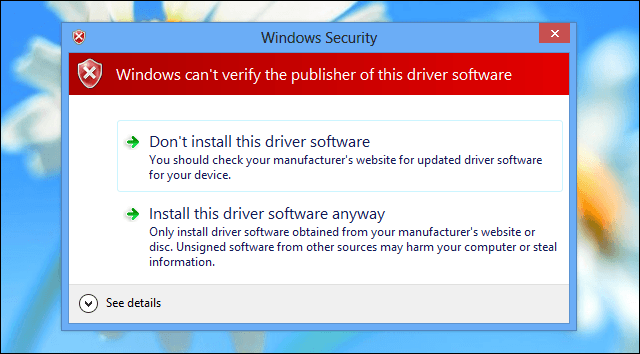 Applying an unsigned driver is usually required when you want to flash an old or outdated driver or when you try to develop your own software. 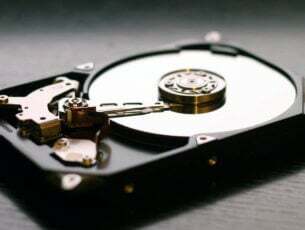 So, be careful when dealing with these processes and before doing anything else save all your data, programs or processes as the computer will reboot several times while completing the steps from below. Long story short, the only to install unsigned drivers on your Windows computer is by disabling driver signature enforcement. There are two ways to do this: one allows you to temporarily turn off driver signature, while the second one permanently disables this feature. On your computer open Settings charm by getting your mouse on the bottom right side of your display. From there select PC Settings and then pick the General category; finally select “restart now” (press and hold Shift keyboard key while pressing on the Restart now button). The Advanced Startup Options will be then displayed. From the Choose an Option screen appears tap on Troubleshoot. 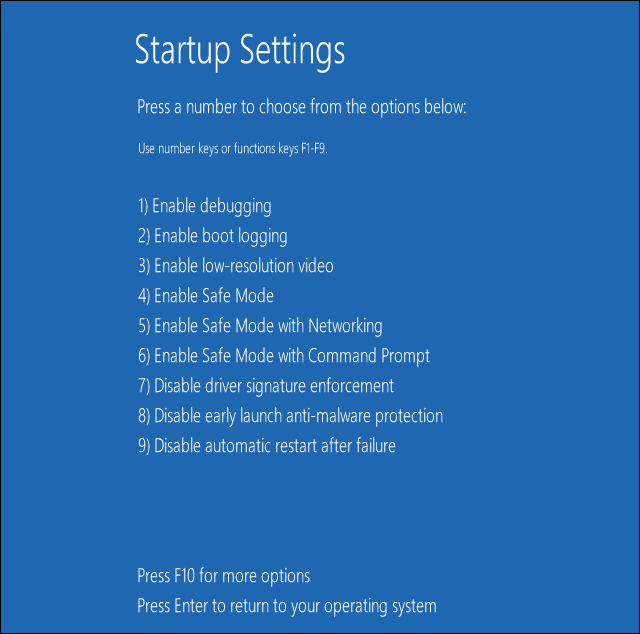 Select Advanced Options from the next window and pick Startup Settings. From there once more select the “Restart” option. Up next, within Startup Settings window press F7 or 7 keyboard key in order to select “Disable driver signature enforcement” option. Windows 0, 8 will immediately boot to its typical lock screen. Sign into Windows 10, 8 as you normally would. Do note that you will have to make these changes after each reboot as the digital signature feature will be reapplied by default when you restart your Windows 10, 8, 8.1 device. For more information on how to permanently disable driver signature enforcement, check out this step-by-step guide. Once again, keep in mind that turning off driver signature enforcement makes your computer vulnerable to threats and malware attacks, so proceed at your own risk. So that’s how you can install unsigned drivers on your Windows 10, Windows 8 or Windows 8.1 based laptop, tablet or desktop. In case you have other questions related to this topic, don’t hesitate and share the same with us by using the comments field from below. Editor’s Note: This post was originally published in July 2014 and has been since updated for freshness, and accuracy.